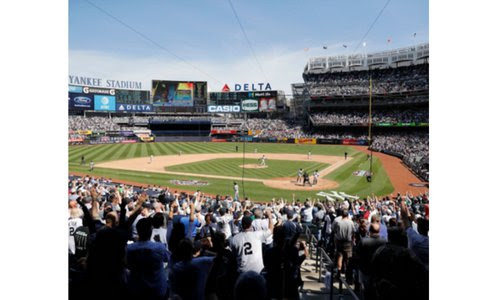 Gather with local Eagles to watch longtime rivals—and teams in the American League East—the Yankees and Red Sox, battle for the top spot in the division. No matter what team you cheer for, come show your BC spirit! Seats are available in 2 sections here.